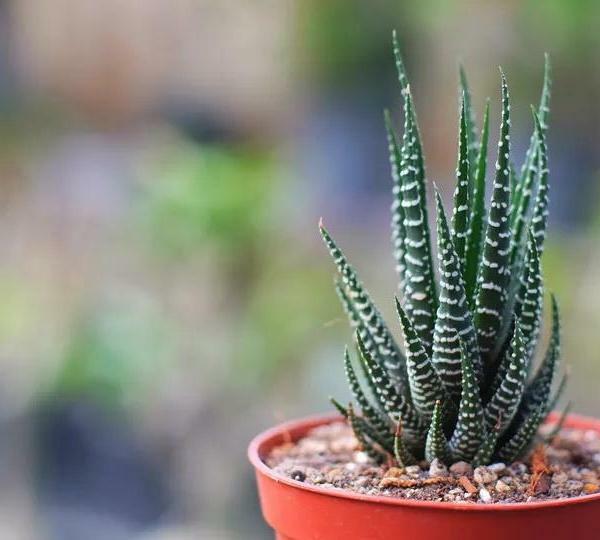 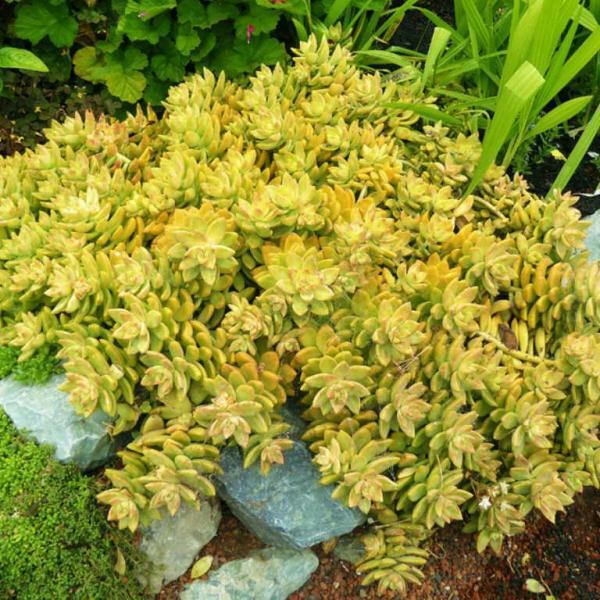 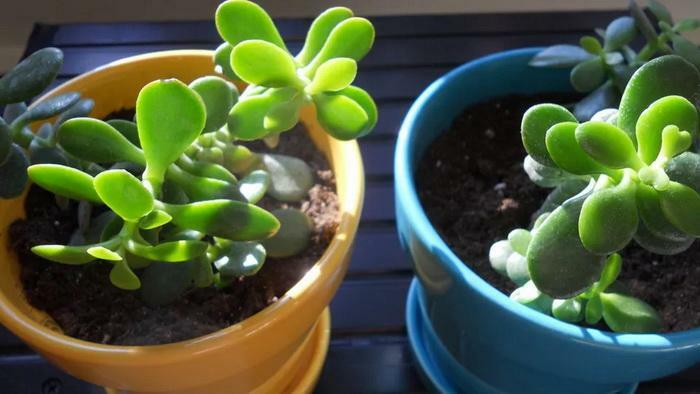 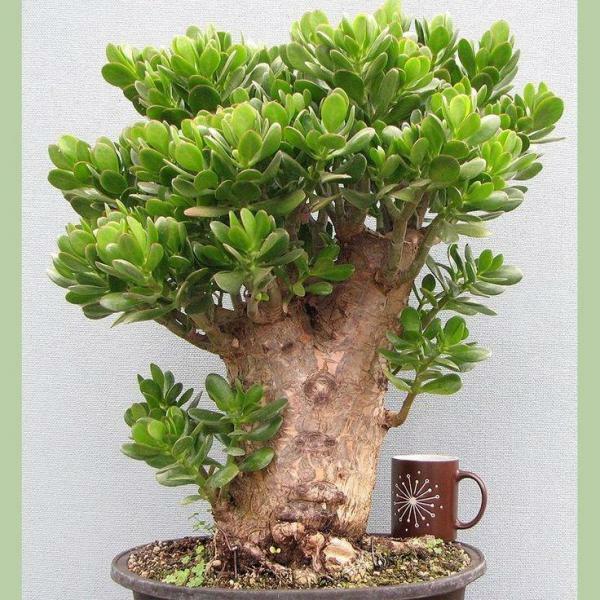 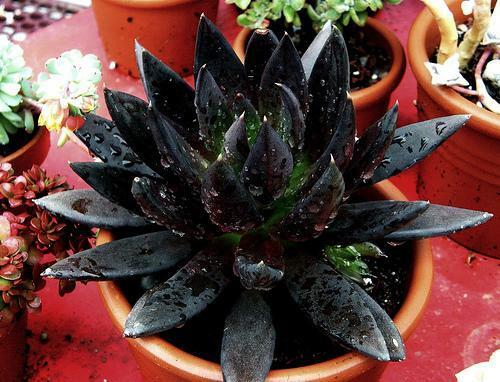 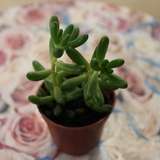 There are several species that are sold under the generic name jade plant. 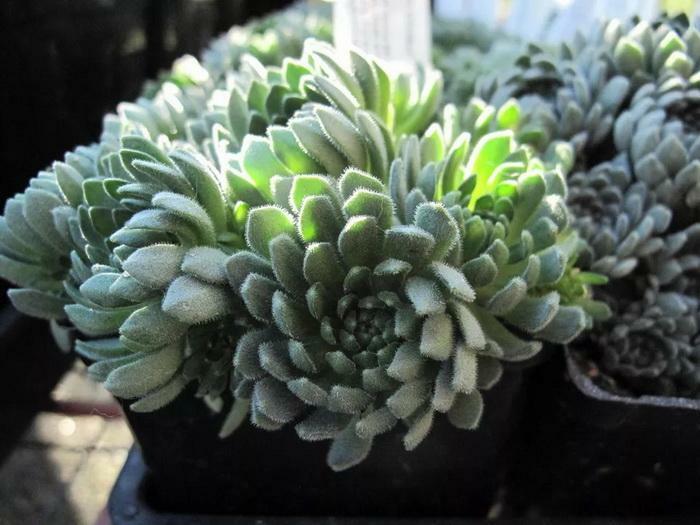 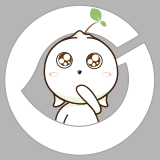 They are all Crassula species. 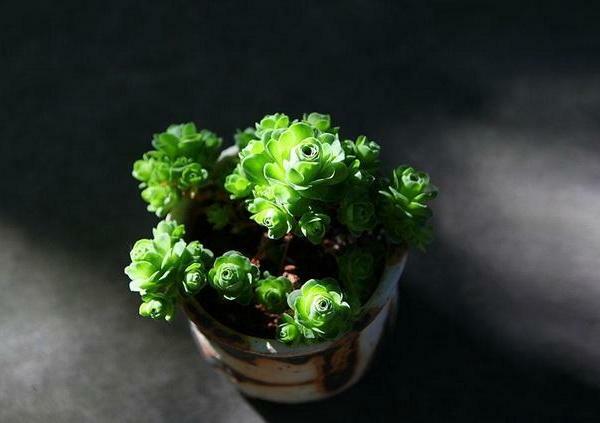 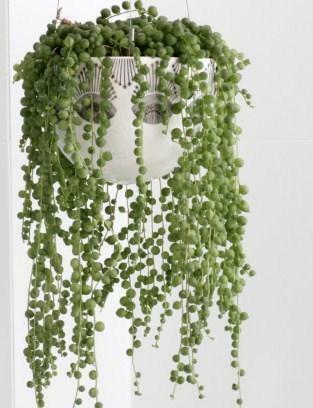 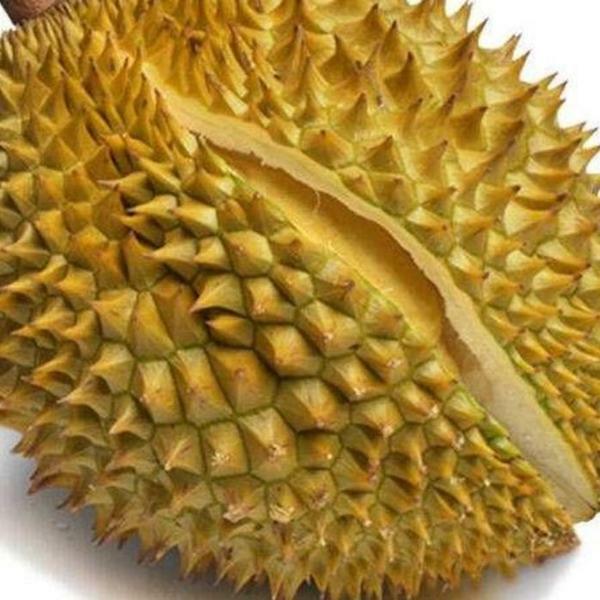 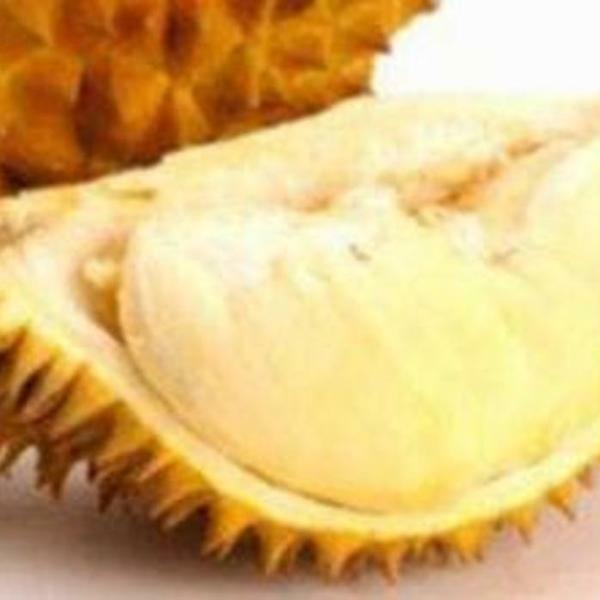 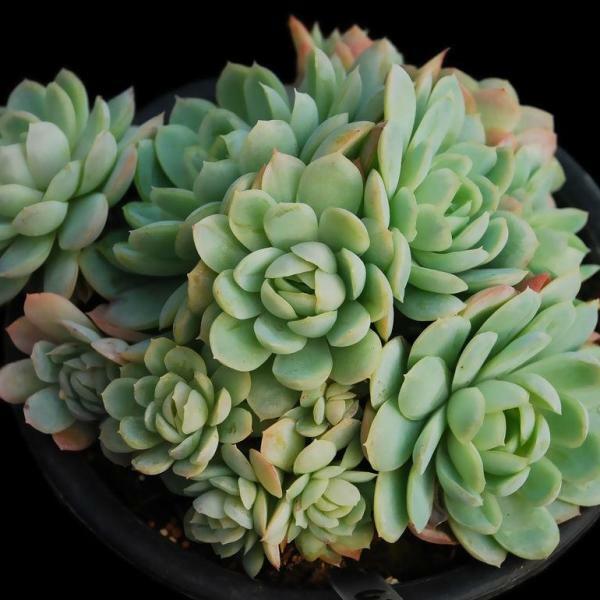 Also called money plants or dollar plants, these are thought to bring good luck. 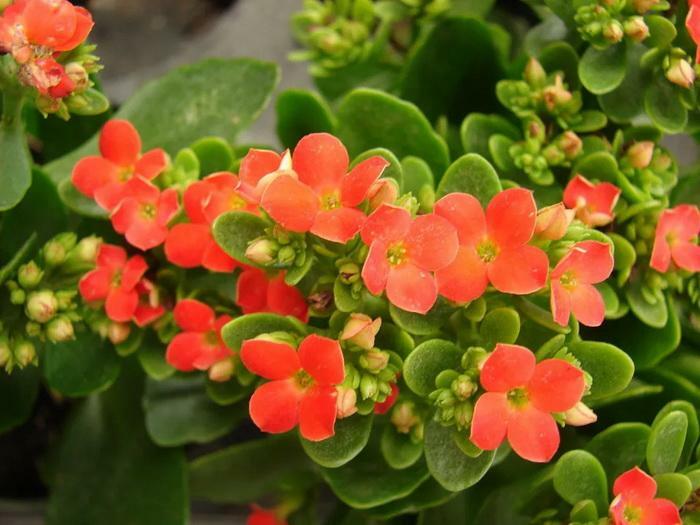 Although there are many kinds of kalanchoe, the K. blossfeldiana is the most popular. 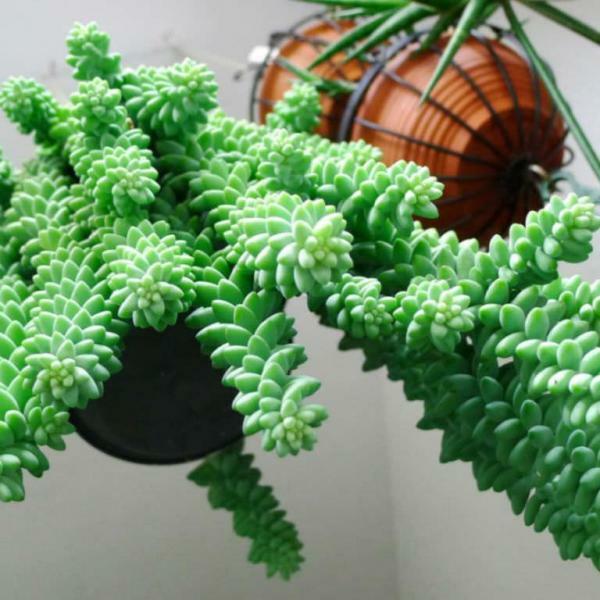 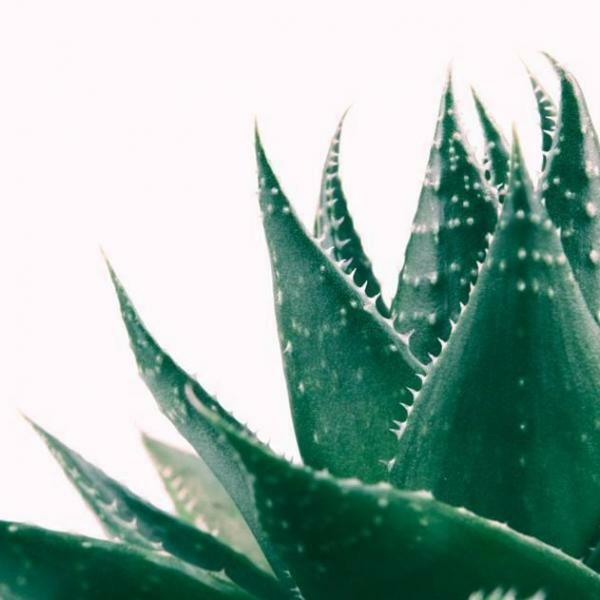 Its sprays of bright flowers make it one of the most desired houseplants around the world. 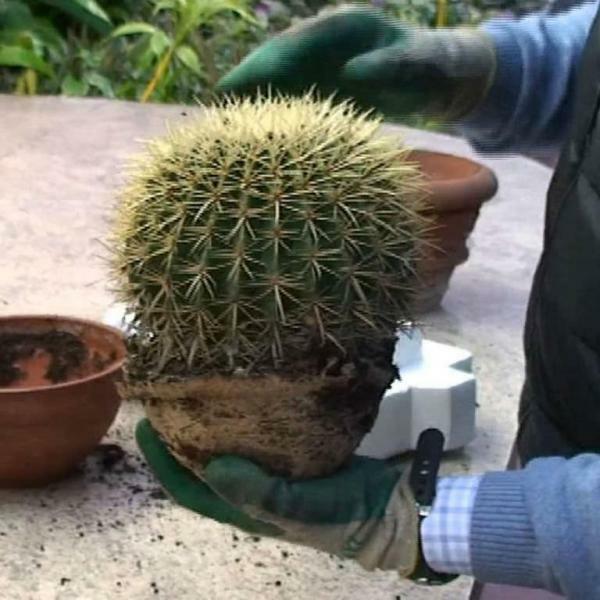 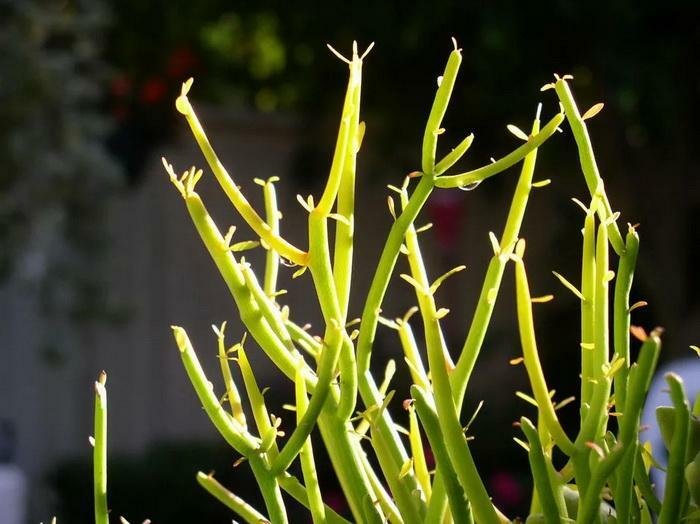 The pencil cactus is actually another Euphorbia species. 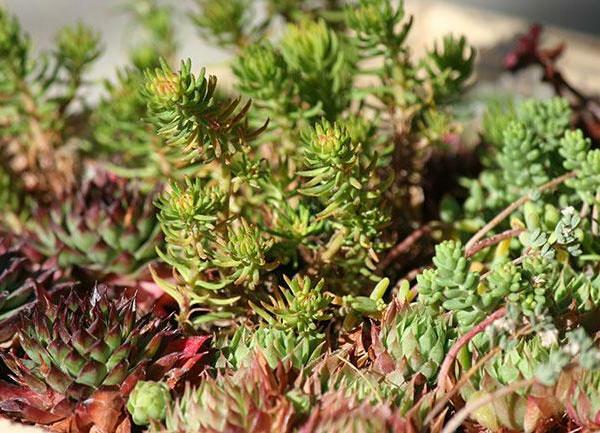 These plants are grown for their strange, even slightly bizarre foliage. 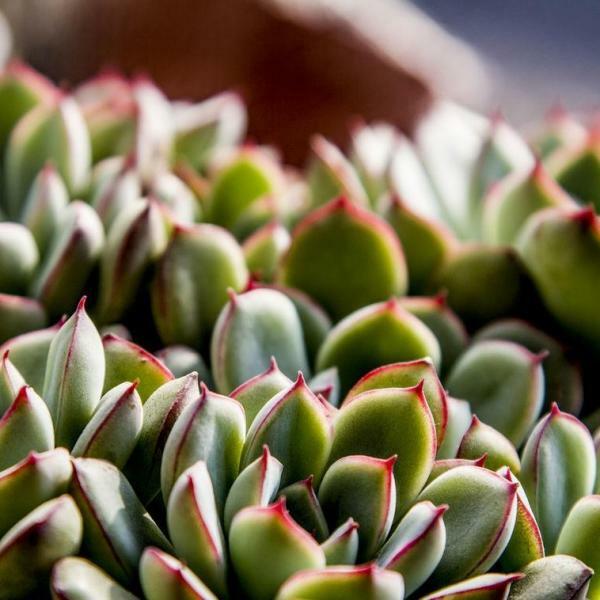 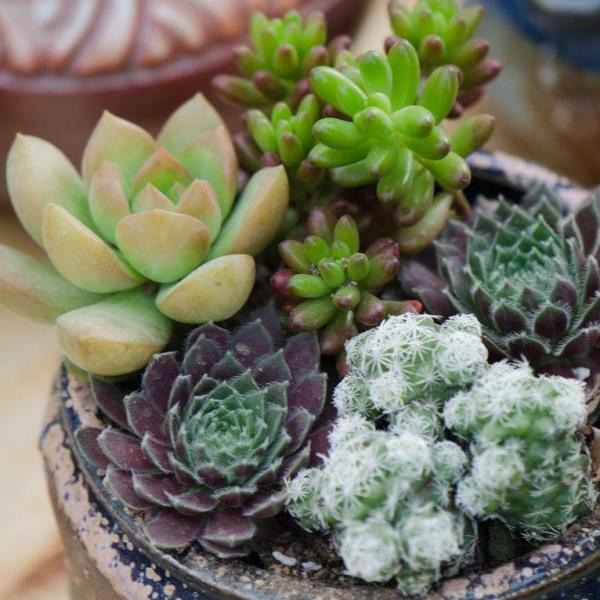 Sometimes called hen and chick plants, Sempervivum succulents are some of the hardiest: hot or cold, light or shade, they can thrive. 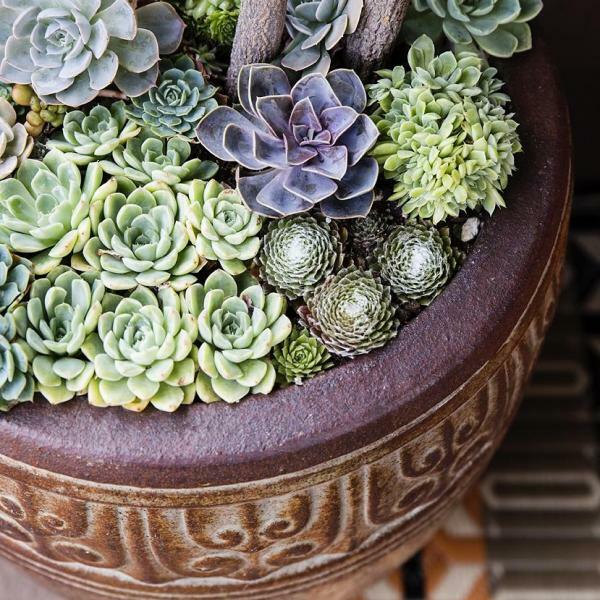 With good care, these are magnificent accent plants. 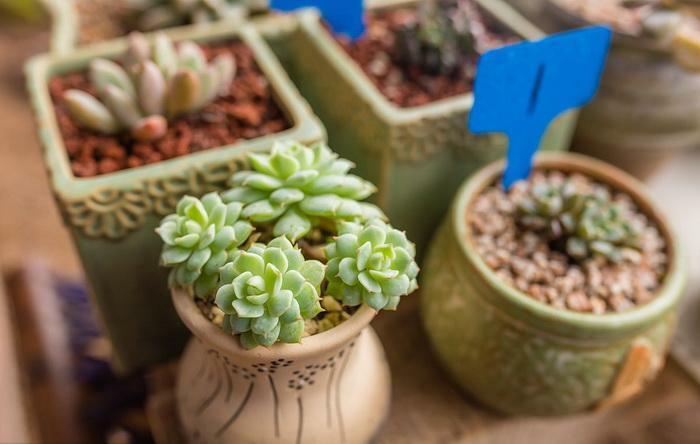 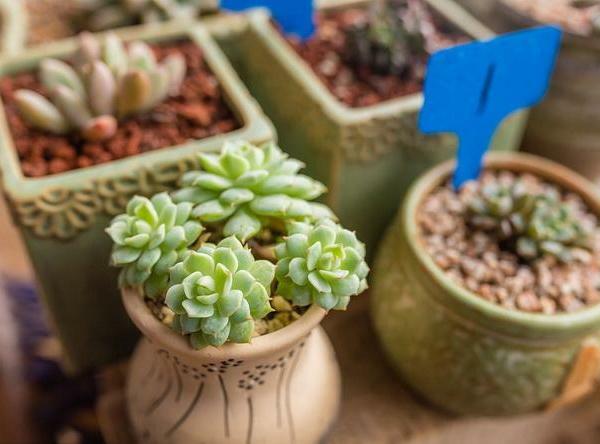 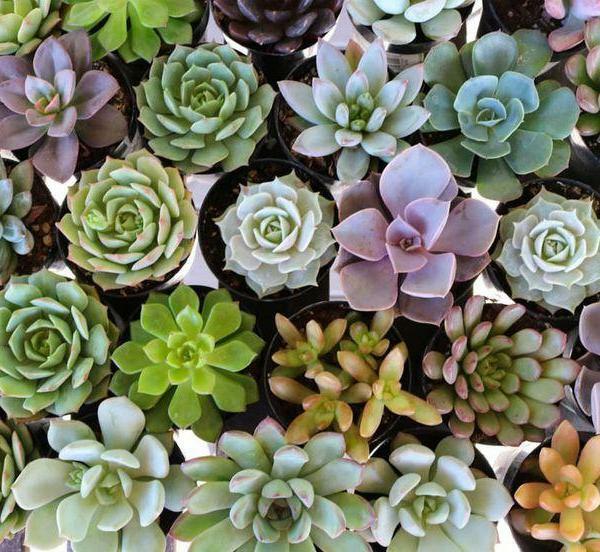 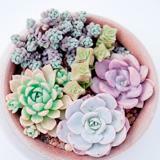 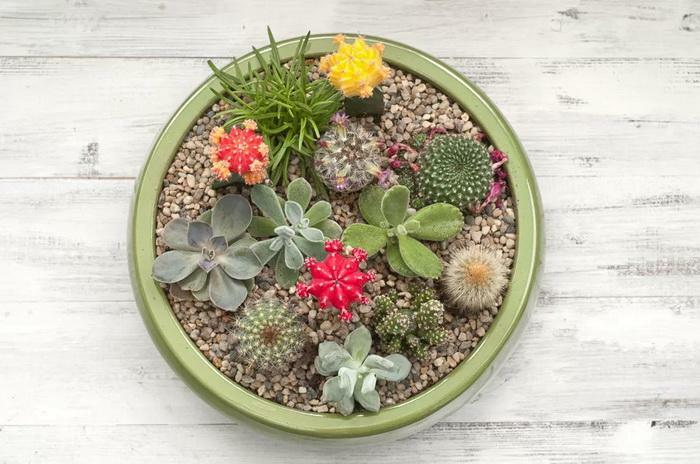 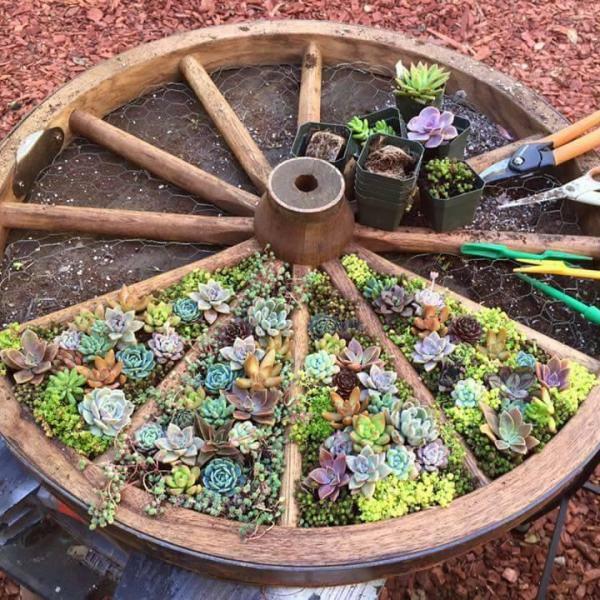 Follow these simple, step-by-step instructions to creating a beautiful dish garden using succulents.